In the recent BRICS Round Table Discussion, KZN was specifically highlighted for a number of reasons; including the rapid growth of Richards Bay, the province’s access to two large and busy ports, as well as a burgeoning Industrial Development Zone. The real manufacturing gross value added (GVA) for KwaZulu-Natal was estimated at R80.8-billion, making it the second highest contributor to the South African GVA behind Gauteng. This is according to MEC Sihle Zikalala. Added to this, government’s infrastructure expenditure plan for the province is tagged at over R200-billion over the next seven years, further increasing the attractiveness of doing business with companies located in KZN. The infrastructure programme involves road construction, air freight, rail, and the provision of water sanitation, services and electrification, as well as a major focus on the maritime industry. The message here is very clear. The KZN manufacturing sector is in an admirable position to gear up and take advantage of the opportunities that will arise as a result of these investments. In addition, the country’s automotive industry is aiming to increase the local content of assembled cars from around 38% and wants to double its production to 1.2 million vehicles by 2020. There is ongoing pressure to procure locally and with more than R50-billion worth of components required, there is a huge potential market for local manufacturers. Similarly, there is a strategic path for the suppliers of industrial technology to these manufacturers. “It’s critical that local businesses find proactive ways in which to fight any negative influences caused by the economic downturn. We encourage these businesses to take a stand at the region’s largest industrial technology exhibition, where they will be able to reach their target market in a focused and concentrated way. 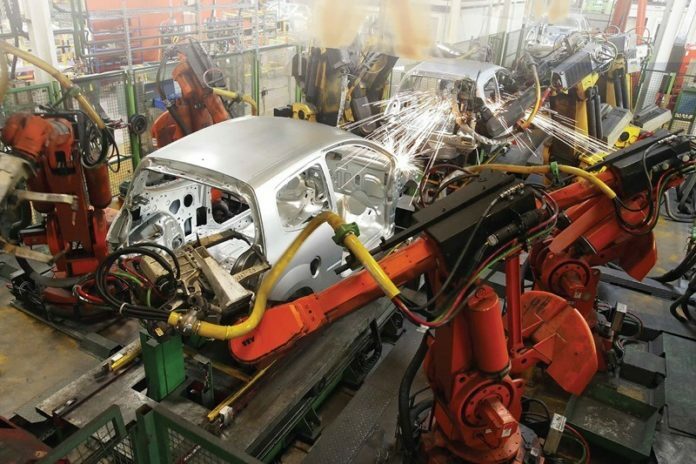 The KwaZulu-Natal Industrial Technology Exhibition (KITE), which is being held between 24 and 26 July 2019 at the Durban Exhibition Centre, takes the guesswork out of niche networking,” says Nick Sarnadas, portfolio director at Specialised Exhibitions Montgomery. Reaching industry decision makers is a task often fraught with complications and frustrations. “Since the goal is to speak to the right people – the ones who are in a position to authorise procurements – it is of little use to take a shotgun approach. KITE has been the region’s premier platform for industrial technology equipment and services providers to actively interact with manufacturing companies and government agencies for the past 38 years. We have a number of packages customised to suit individual needs, including sponsorship opportunities and seminar speaking slots. This is a fast-track way to ensure your place at the industrial table,” says Sarnadas. Sarnadas points out that there has been an upsurge in interest for exhibition stand space and he urges local industrial technology manufacturers and suppliers to take advantage of the growth opportunities available in the province by securing a stand at KITE 2019 as soon as possible. To find out more information about the KwaZulu-Natal Industrial Technology Exhibition, visit the website at www.kznindustrial.co.za. Engage with KITE 2019 on social media using the show hashtag #KITE2019.